Why should I backup my data?? 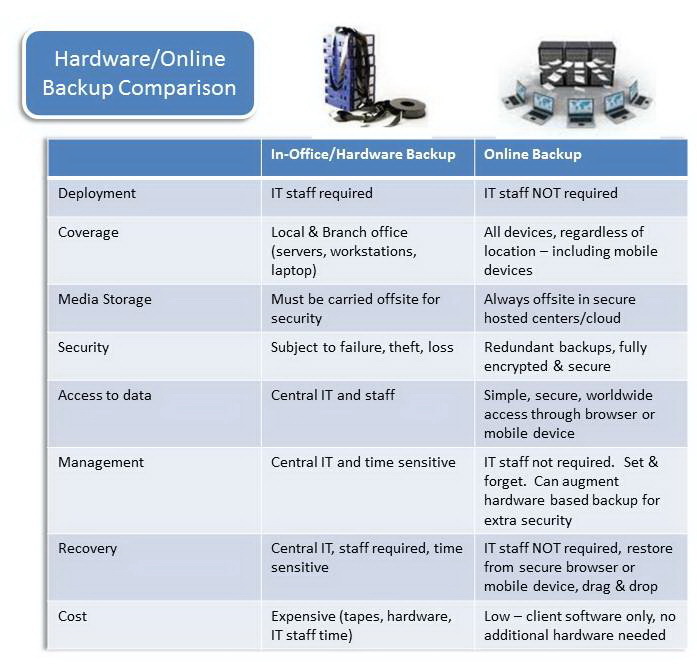 Does your business backup to an external drive? or use tapes and other hardware on your server? Do you store important data on workstations? Do you backup just your server or both server and workstations? Astonishing results of the survey! Almost 50% do not backup? It is no doubt the small or medium business will lose money when data is lost. Losing your data can put you out of business!